, read on the business imperative of diversity & assessment & key tools to win talent. 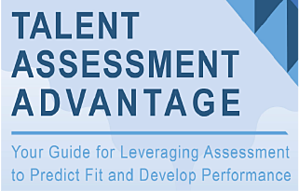 The Talent Assessment Advantage – our newly released eBook that operates as your guide to leverage assessment to predict fit and develop performance. This is a free resource. 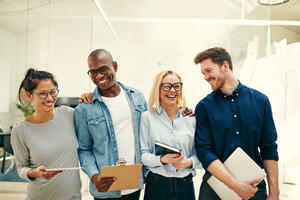 Diversity: From Social Justice to Business Imperative – diversity in the workplace is both right and necessary for your company success. But it can and will cause division not complimented by these there critical inclusive behaviors. In this issue we also provide information on our Moonshot Leadership events in Chicago and Atlanta (the Dallas area events were fantastic! ), Pat’s presentation at the Atlanta NAAAHR event, and our Talent Horizon trend of the month. CMP is a talent and transition firm in the business of developing people and organizations across the full talent life cycle - from executive search and leadership development to deep assessment, coaching, and career transition support.Beyond what we do, "Moonshot Leadership is connected to our "why." CMP exists to positively impact the individuals and communities we serve. Partnering with Colleen T. Brinkmann to document her story and share her learning in "Moonshot Leadership" has been an honor. Colleen will continue to take Leaders down a journey on leadership lessons learned and operating principles to fuel growth that apply to all leaders in corporate and nonprofit organizations. Colleen’s story will provide an inside look at the rise and sustained success of NTFB, highlighting key lessons and insights on how to reach for the moon against all odds. 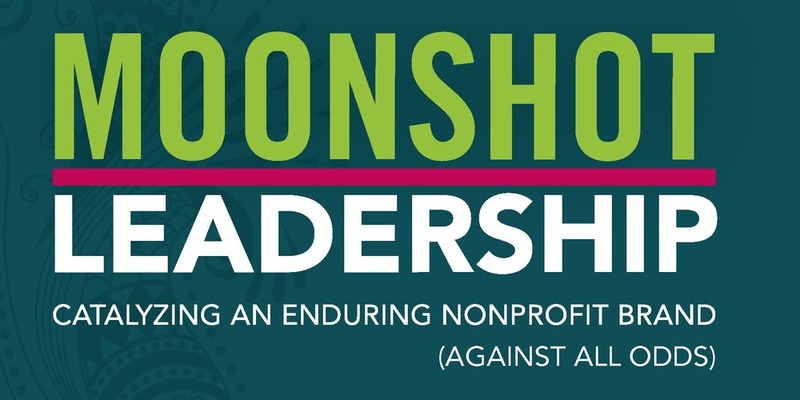 We're continuing Moonshot Treks in Chicago and Atlanta. Patrick Lynch presented “Artificial Intelligence: How It Will Impact HR Today And In The Future to the Atlanta chapter of NAAAHR (National Association of African Americans in HR). 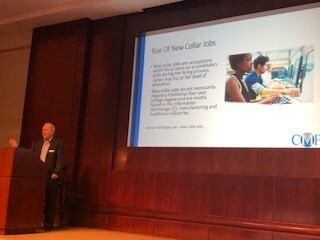 In his presentation, Patrick talked about how HR tech will revolutionize the world of work for all HR professionals and how a new class of new collar employees (deep skills but without a four-year college degree) will create a whole new talent acquisition opportunity for HR leaders. What does Google, Bank of America, Nordstrom, Hilton and Chipotle have in common? They're hiring candidates without a college degree as a requirement and focusing on Skills-based hiring. Skills-based Hiring is not just a talent management fad it's the future of human resources . In CMP's 2018 Future of Work OI Global Research Study, most talent managers said that the most significant people challenge was hiring new talent. a result, they often waste time interviewing candidates who are not well suited for the job. Skills-based recruiting consists of nothing more than matching skills to hiring needs. For it to work, your organization needs to pursue all of the information required to assess the match between candidate skills and job requirements.